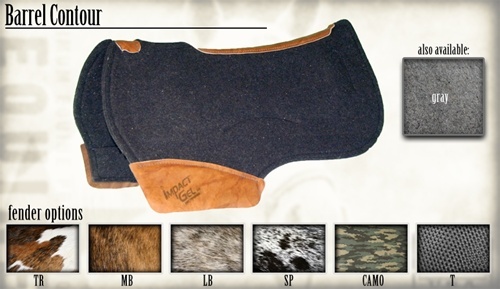 Impact Gel® Saddle pads are like no other saddle pad on the market today. 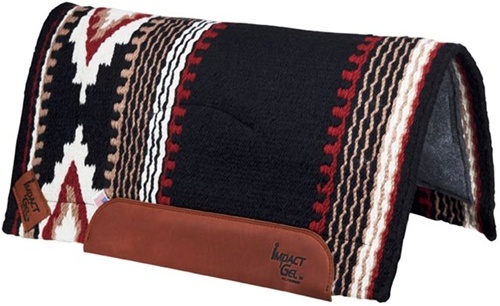 Impact Gel® is strategically positioned at critical pressure points within the saddle pad to provide the ultimate in comfort and protection for both horse and rider. 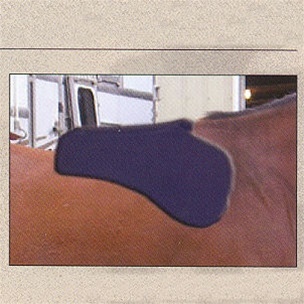 Impact Gel® reduces the energy waves transferred from the tree of the saddle to the horse’s back. The ultra light, high impact reduction system adds high performance to the base layer by reducing inconsistencies in the fit of your equipment. This unique reduction system fills in the space between the saddle and the horse’s spine ensuring a perfect match between the horse and the saddle while providing unsurpassed shock absorbing ability and equalizing pressure points. 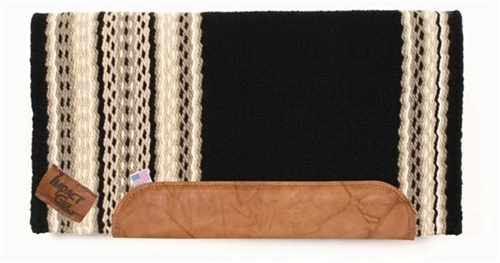 The ultimate result is improved comfort for the horse and more control for the rider. 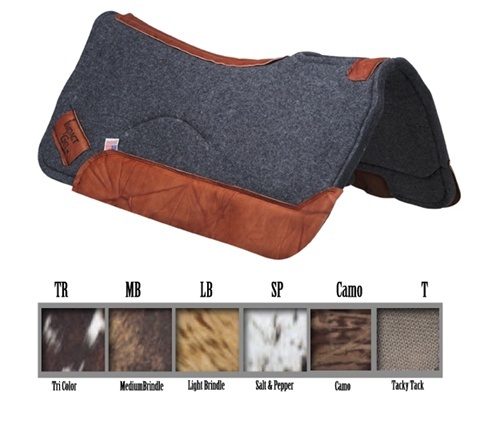 Impact Gel® Saddle pads are available in the following distinctive styles-Contour, Straight-back, Barrel-Contour, Barrel-Straight-back and Navajo. 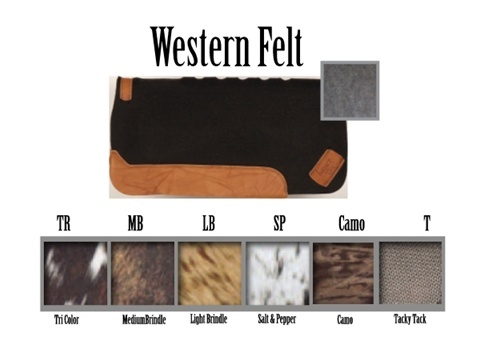 English style pads are available in a work pad and a gallop pad.